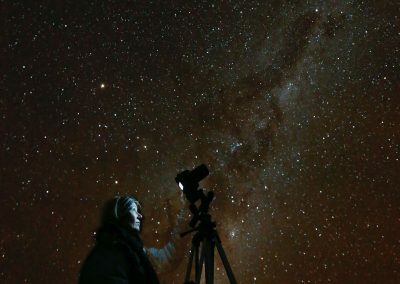 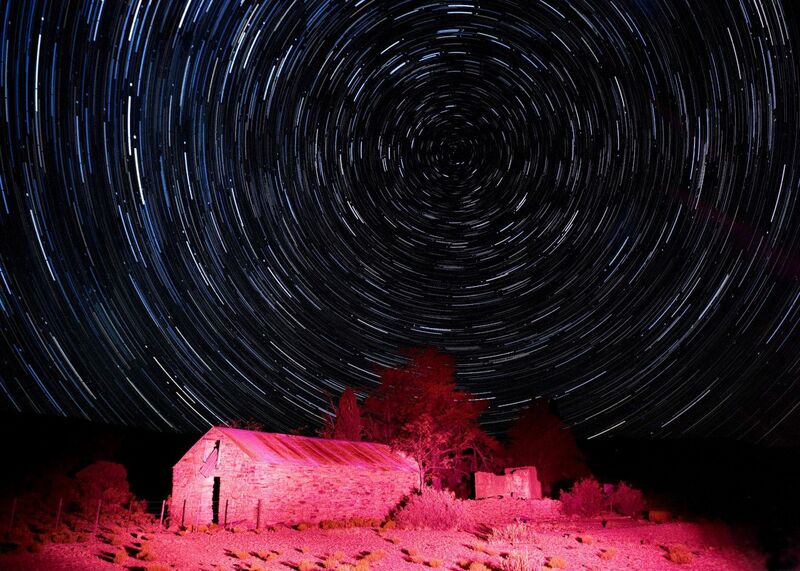 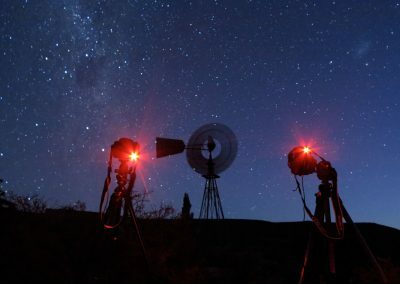 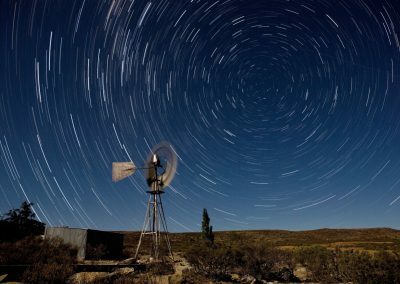 And the best spot for star trail and Milky Way photographs is Sutherland- one of the coldest places in South Africa, but also the spot that is best for stargazing. 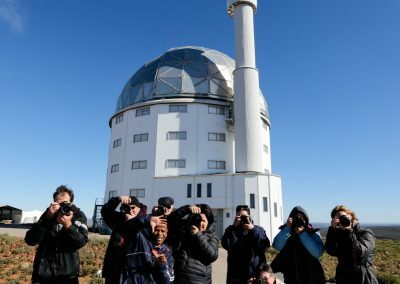 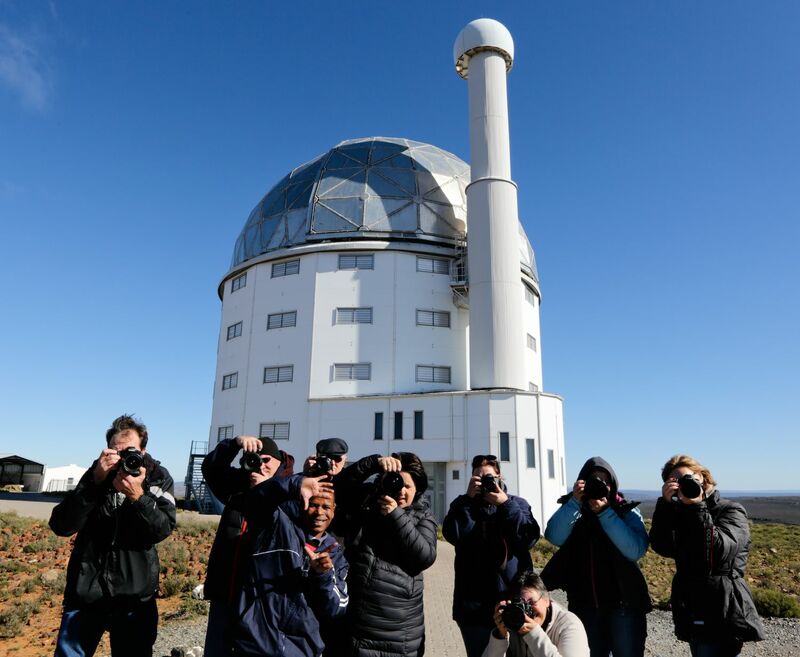 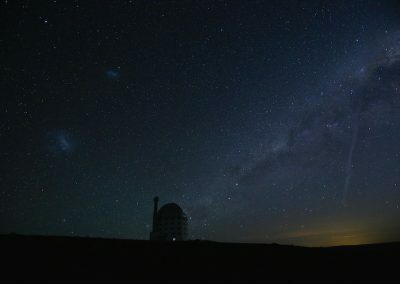 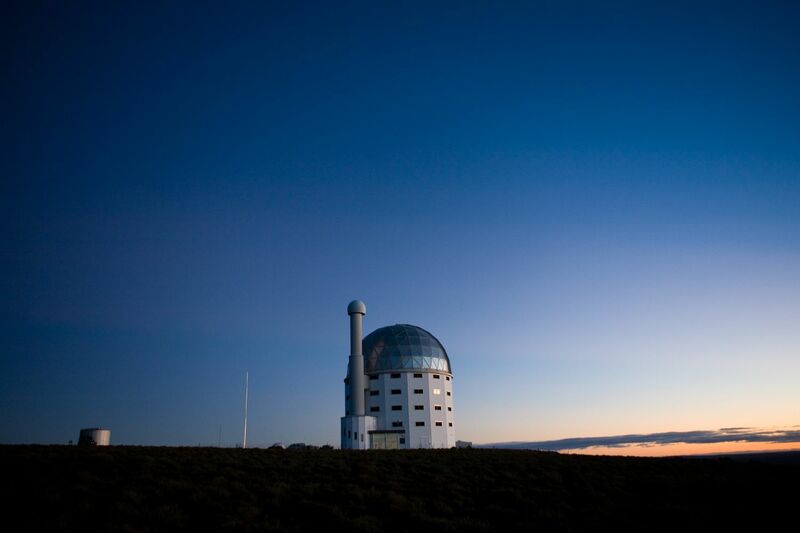 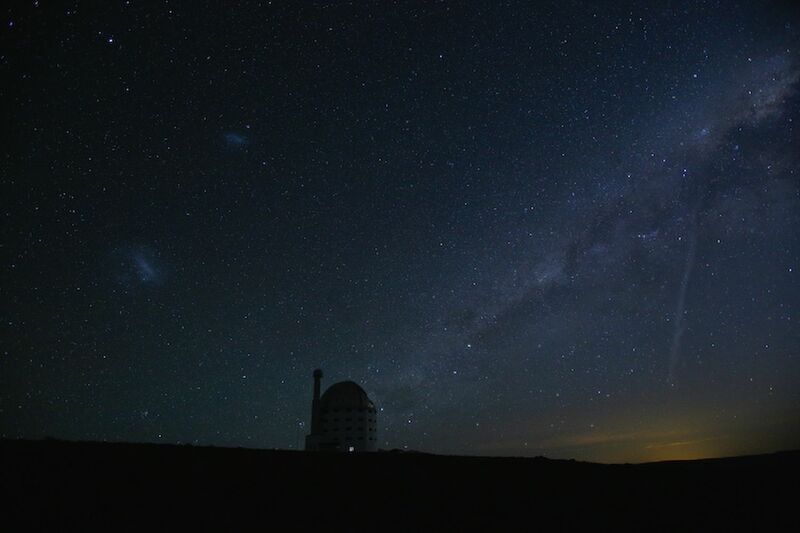 That is why SALT (South Africa’s Large Telescope) is located in Sutherland. 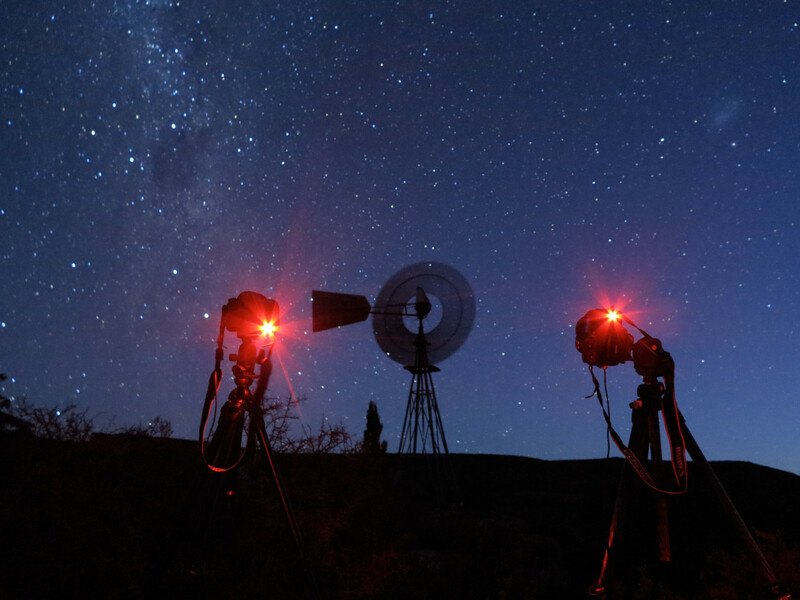 Our evenings are filled with photographing the stars, first at SALT (special permits is required as SALT is a working international telescope, with very strict rules and regulations) and then at an old abandoned farm in the area (permission granted from the owner of the farm for us to photograph there). 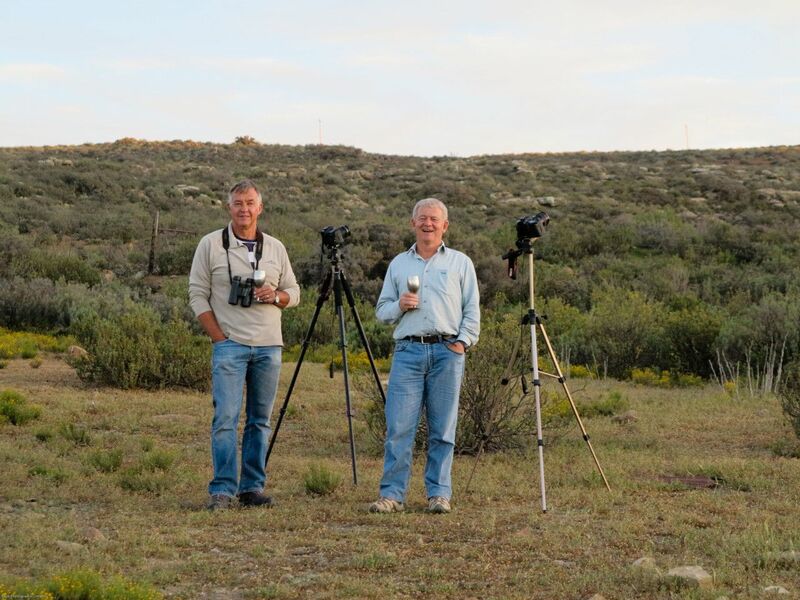 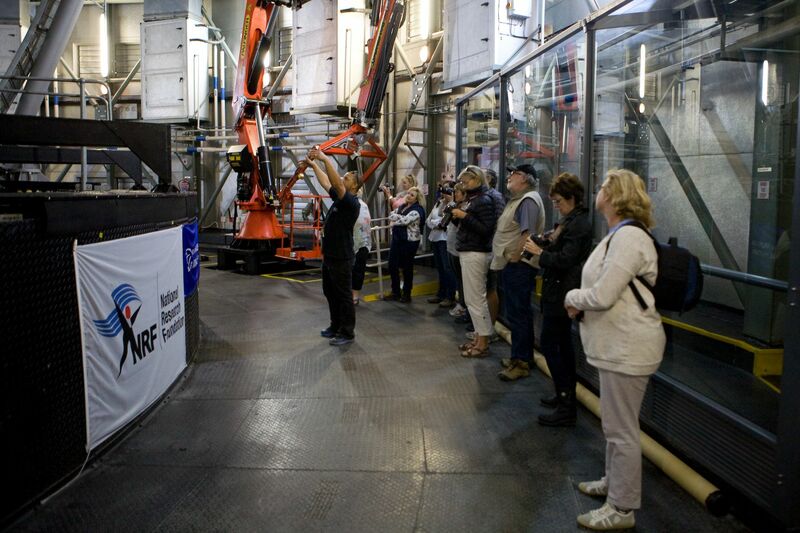 We also enjoy an informative stargazing session at Sterland, with our very knowledgeable host, Jurg Wagener. 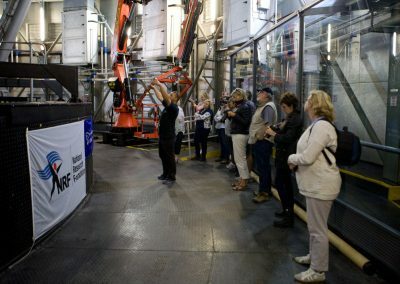 Our days are filled with lectures, feedback and stacking of the photographs, leisure time and a day time tour of SALT. 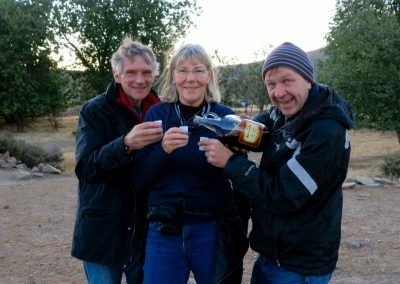 On our return journey we step back in time with a visit to the historical Matjiesfontein. 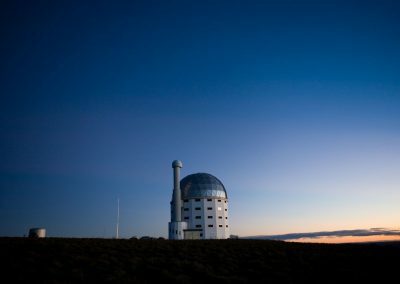 06h00-07h00: Depart from Cape Town. 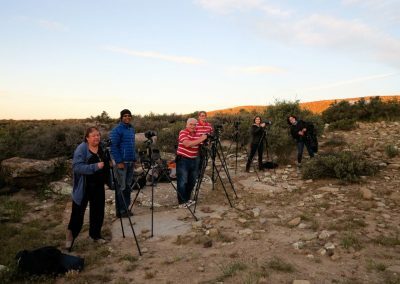 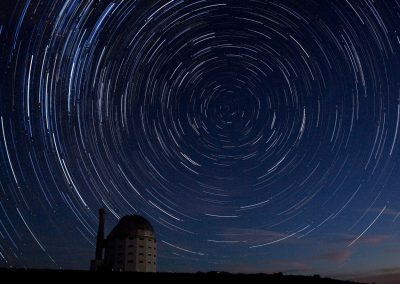 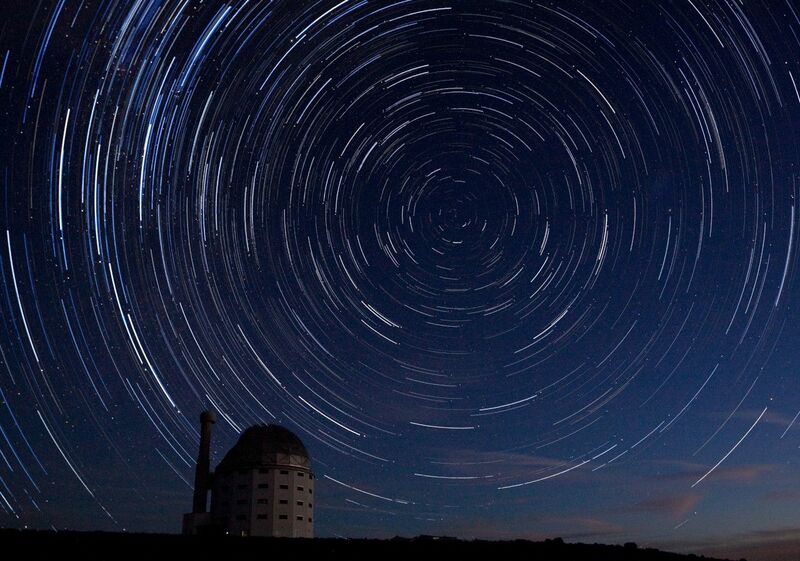 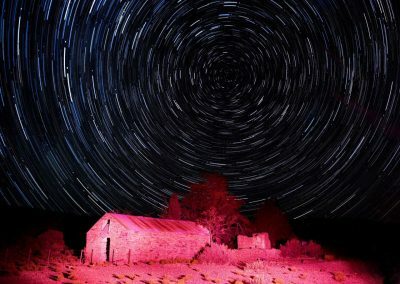 14h00: Star Trail and Milky Way Photography lecture at Sterland. 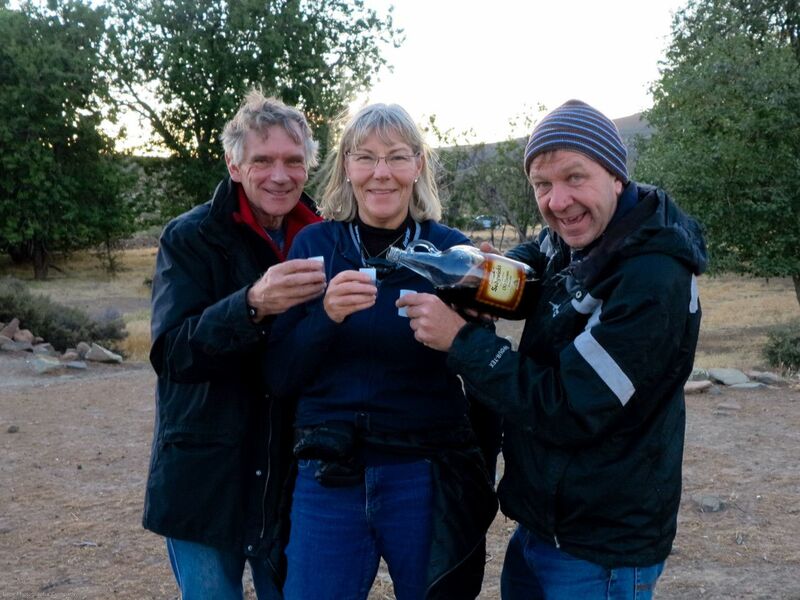 16h00: Dinner at the White House Restuarant. 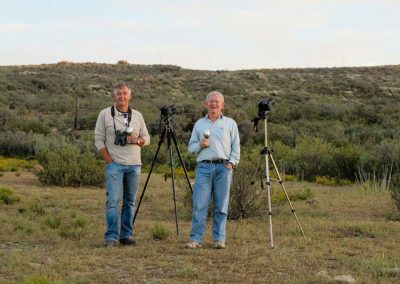 Leisure time- explore and take photograph around Sutherland or catch up on some shut-eye. 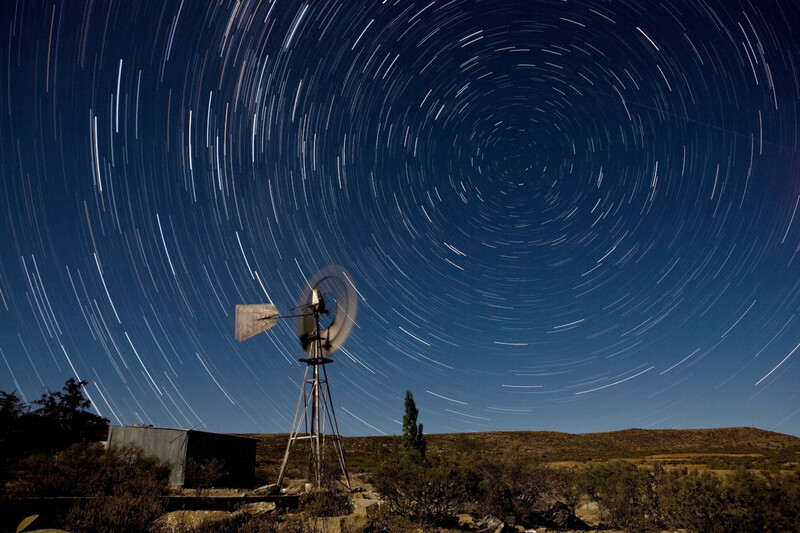 17h00: Depart for location photography at old farm.